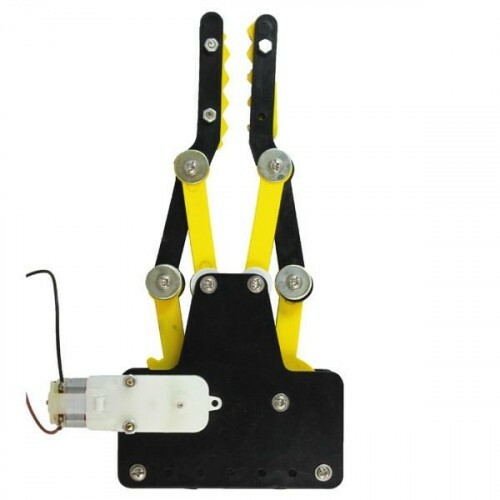 The Acrylic Gripper Arm is state of the art robotic arm which can be used in various ‘pick and place’ kind of robots. It works on DC Motor (9 to 12V DC). 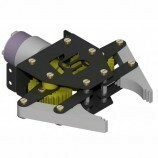 Change in rotation direction of the DC Motor, generates Jaw Open & Close Action. The DC motor can be easily being controlled with the help of DPDT Switch (manual mode) or with the help of any microcontroller along with L293D Motor Driver module. It is basically used in humanoid robotics. It can also use in different robotics purposes.